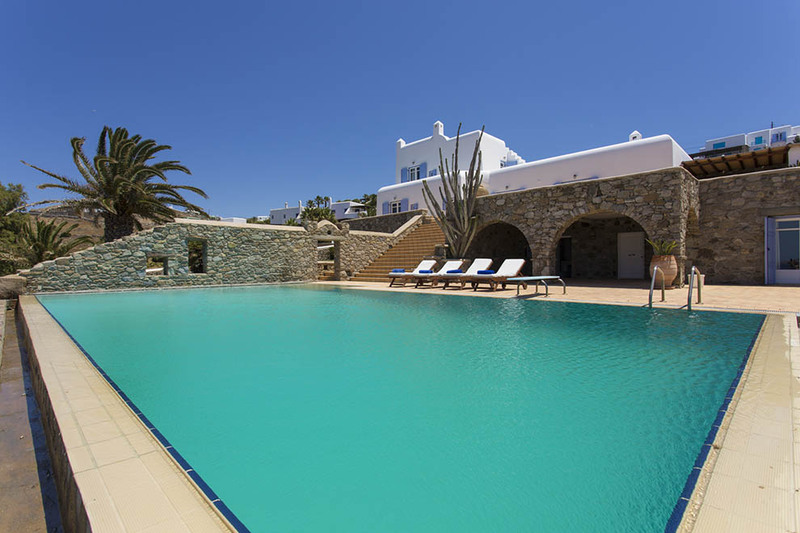 The sumptuous villa “Aqua Touch” is situated on a privileged location in the divine area of Saint John in the south-west of Mykonos. 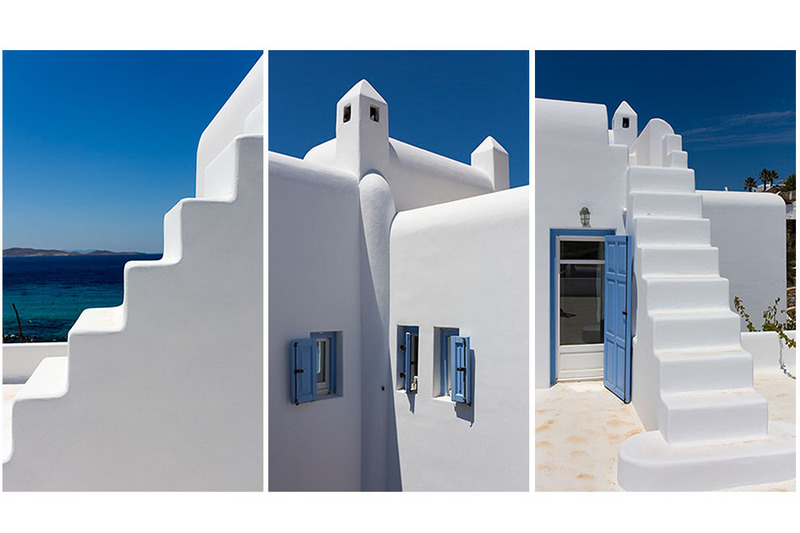 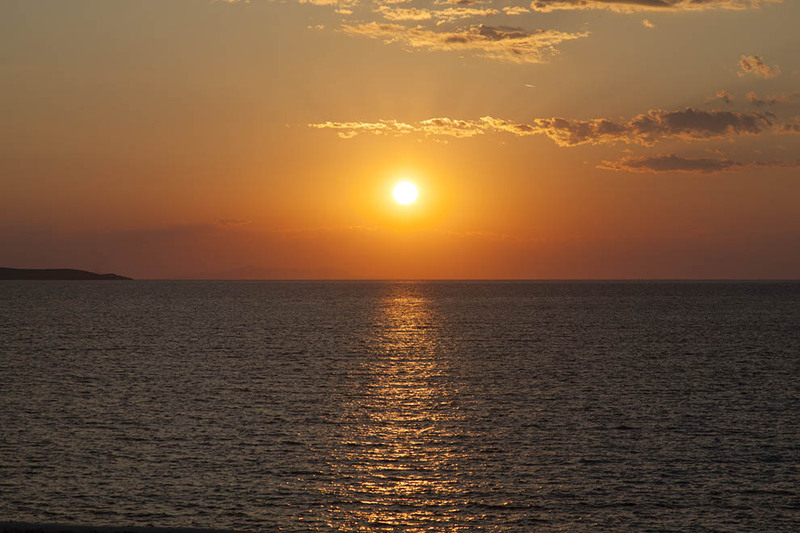 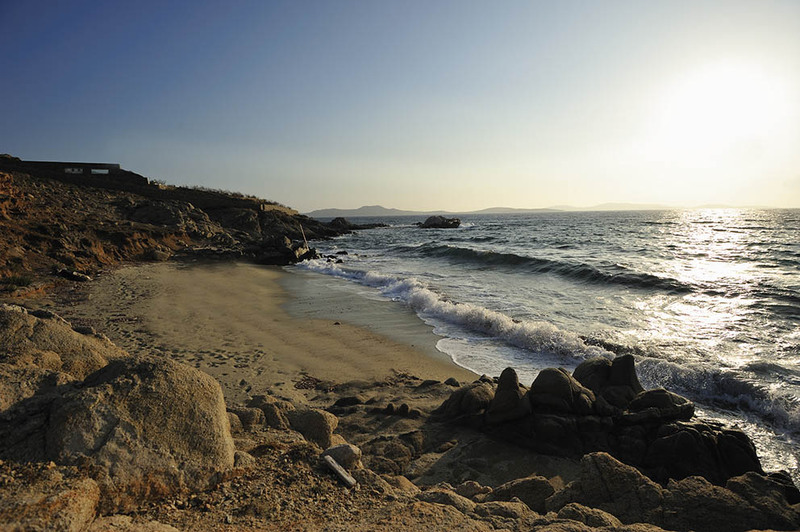 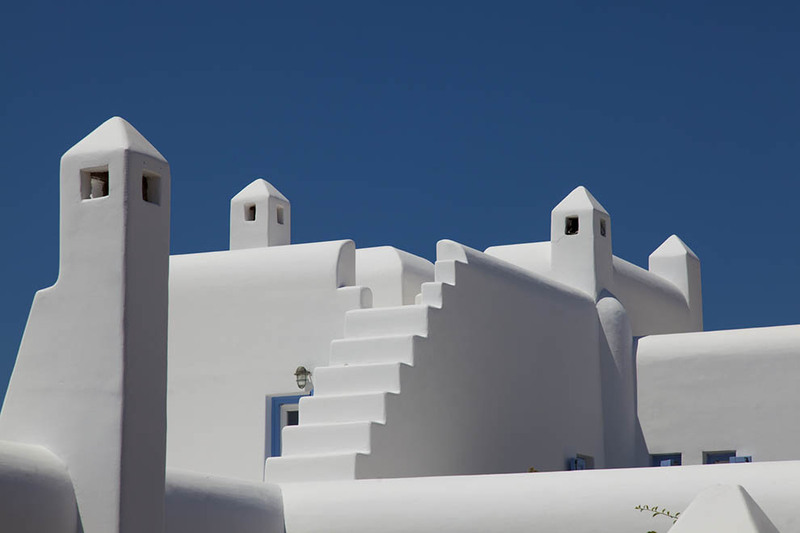 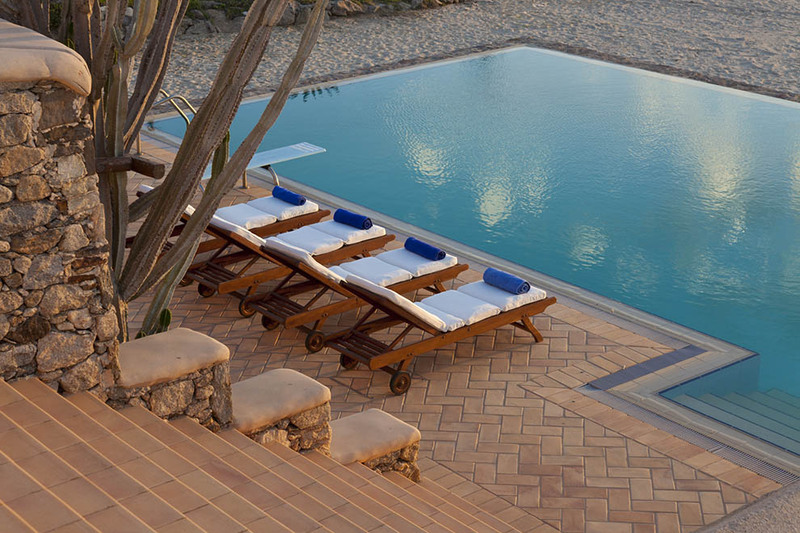 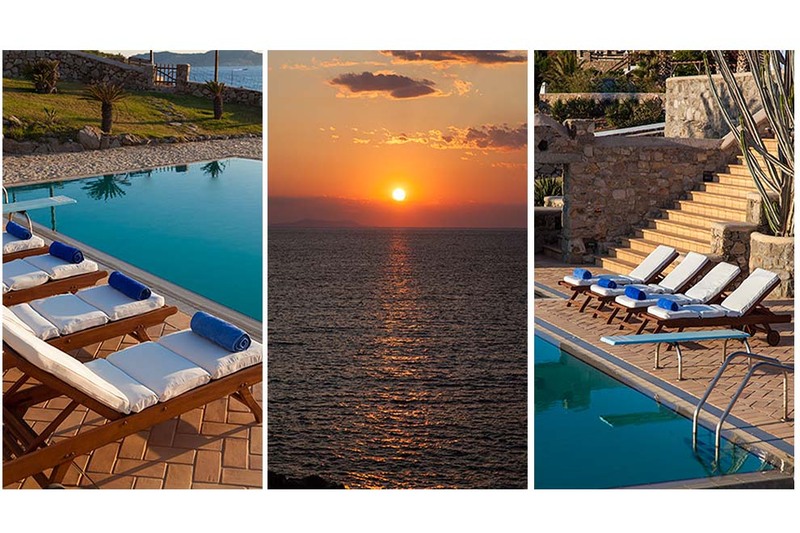 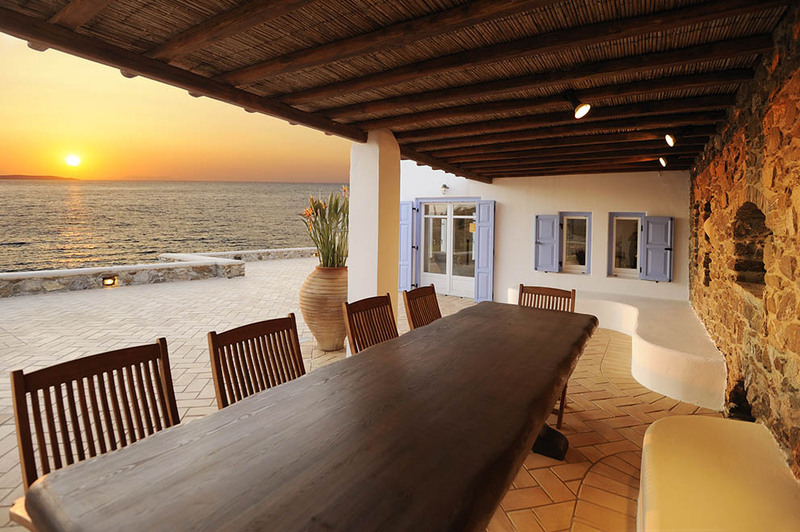 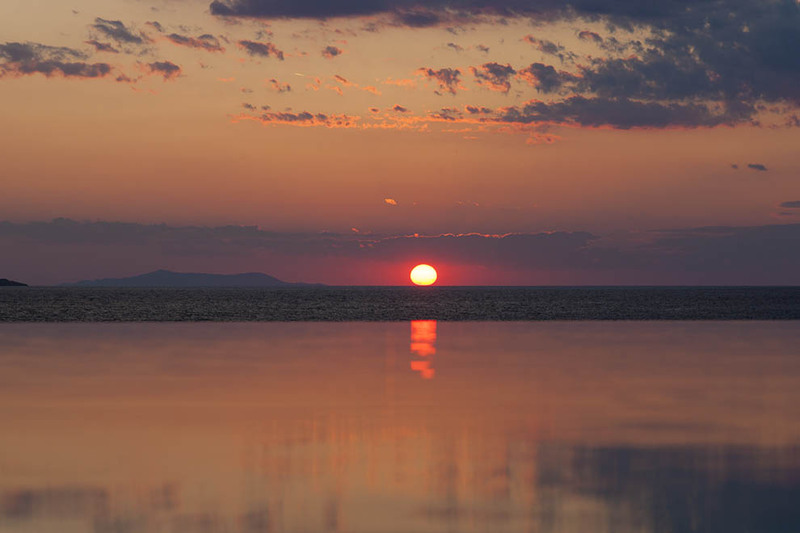 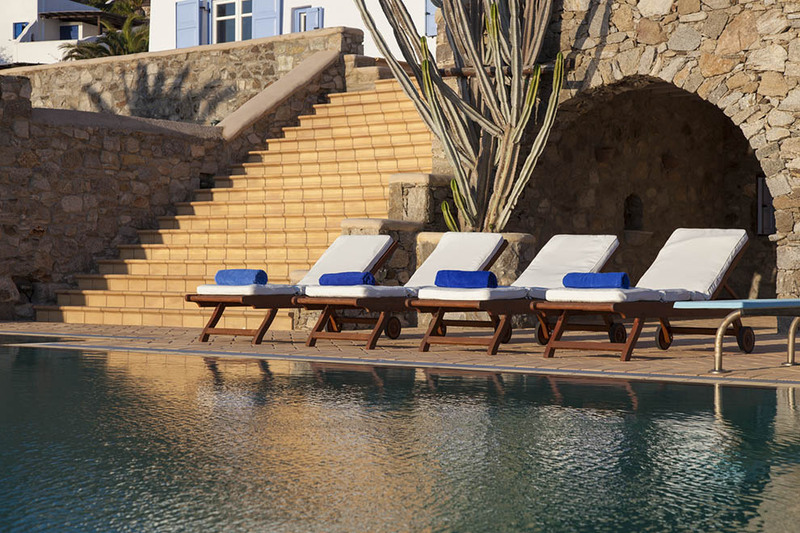 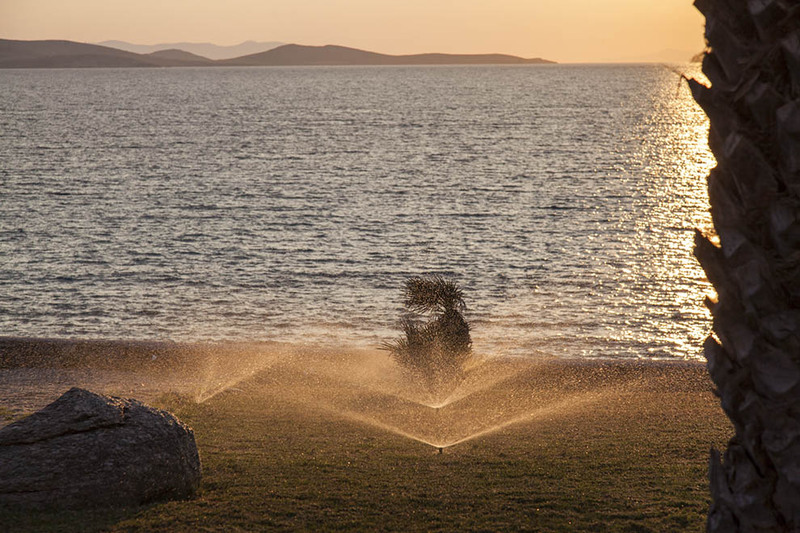 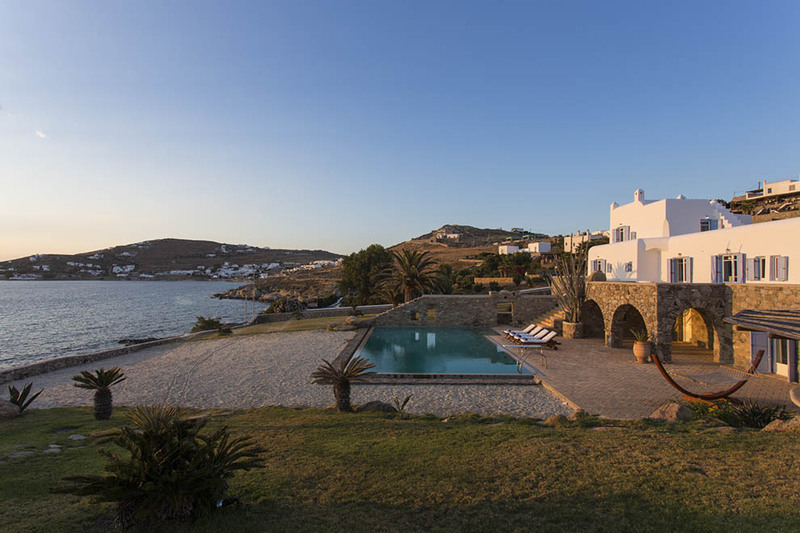 There is direct access to its own beach and it has amazing views across the Aegean and the enchanting sunsets. 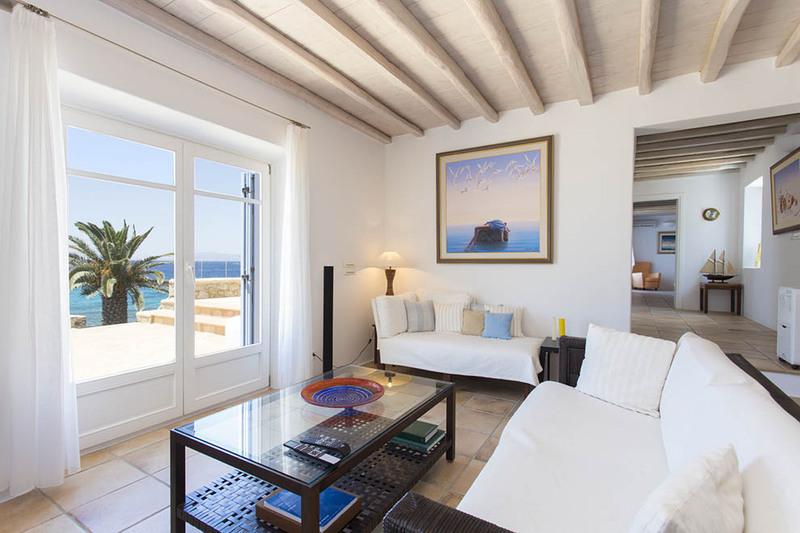 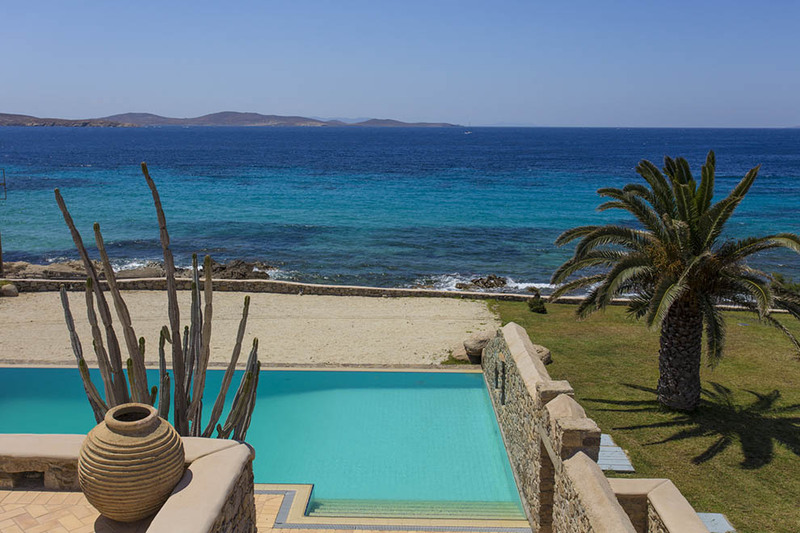 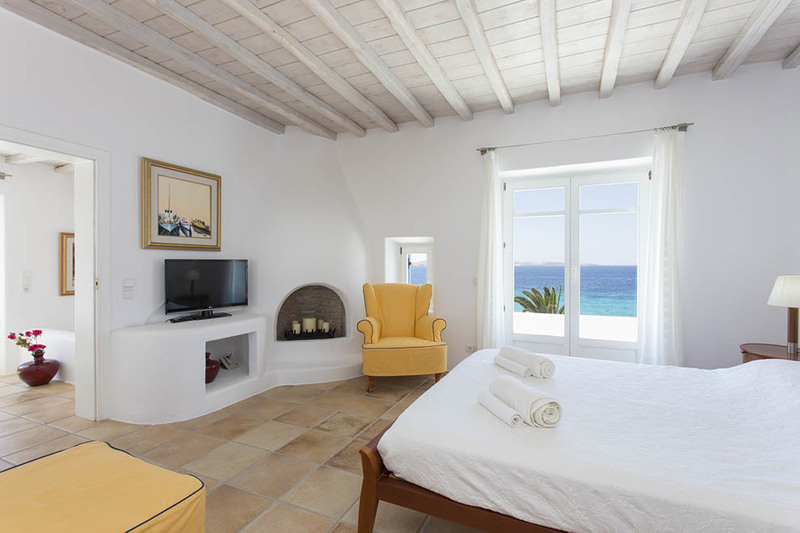 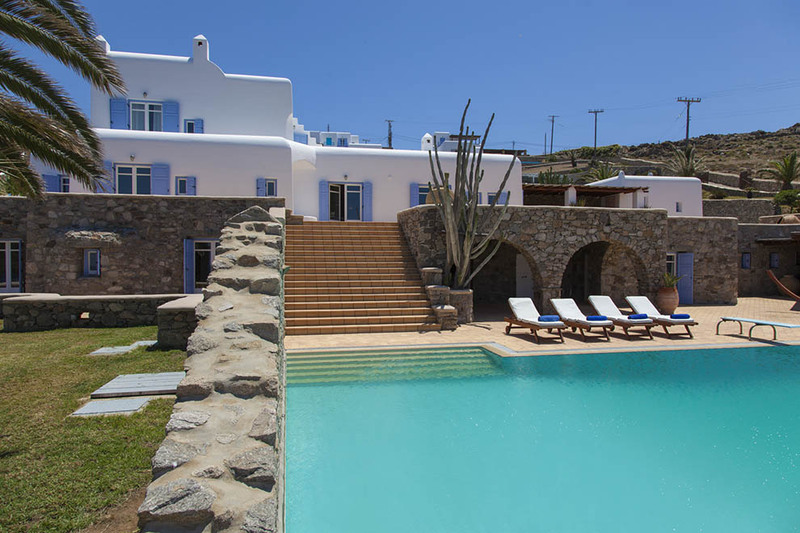 Overlooking the picturesque Saint John Bay, villa “Aqua Touch” is considered a stunning and sensational retreat in Mykonos due to the view of the ancient island of Delos, which is famous for its bright colours and for emitting positive energy. 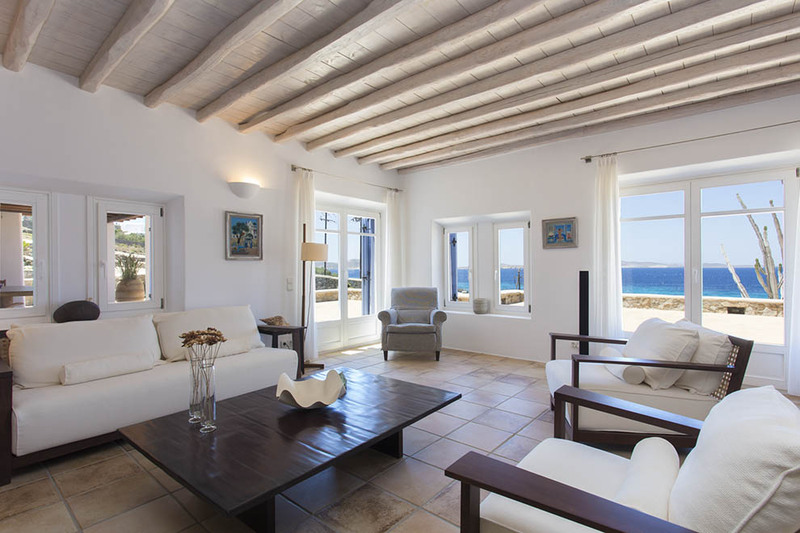 A holiday in villa “Aqua Touch” is similar to living in paradise with its own private beach and its unlimited view to the horizon. 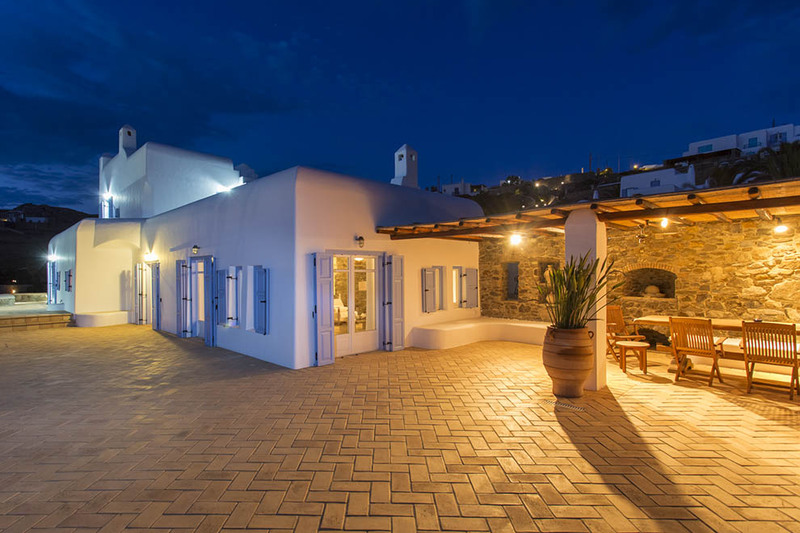 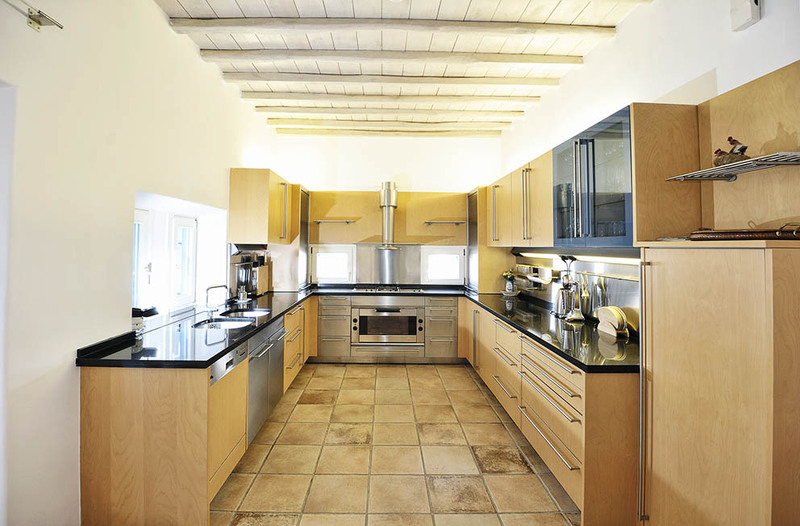 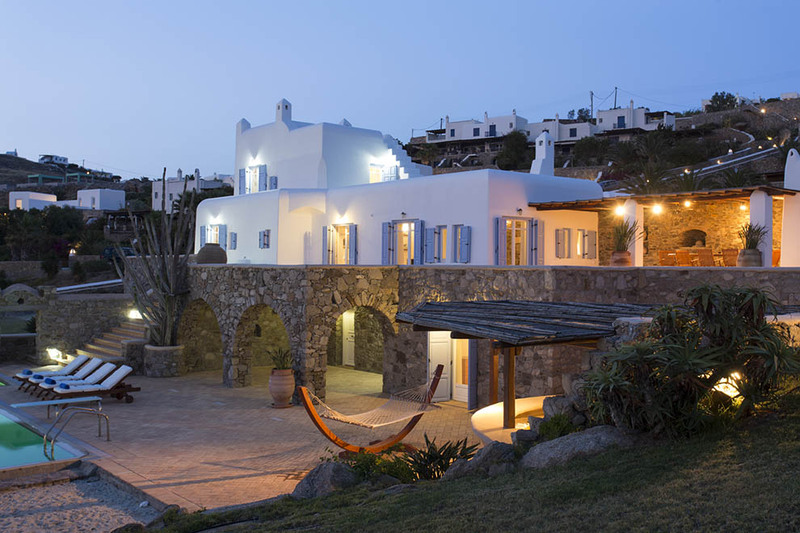 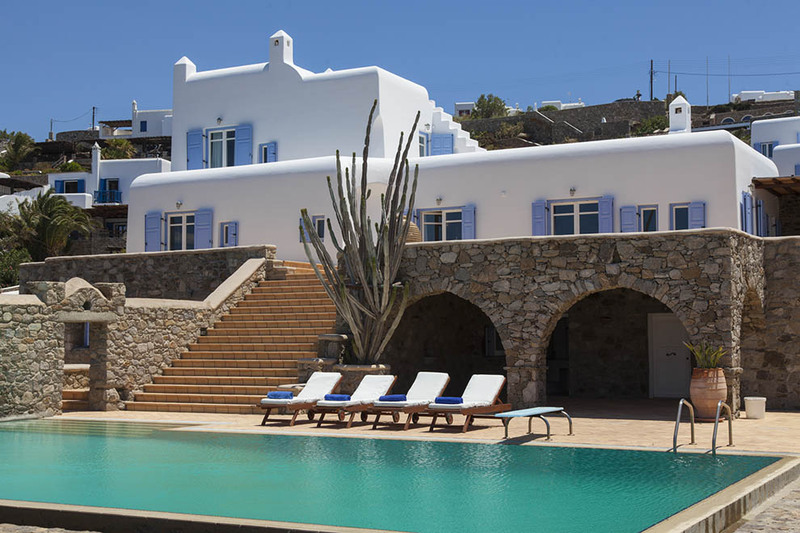 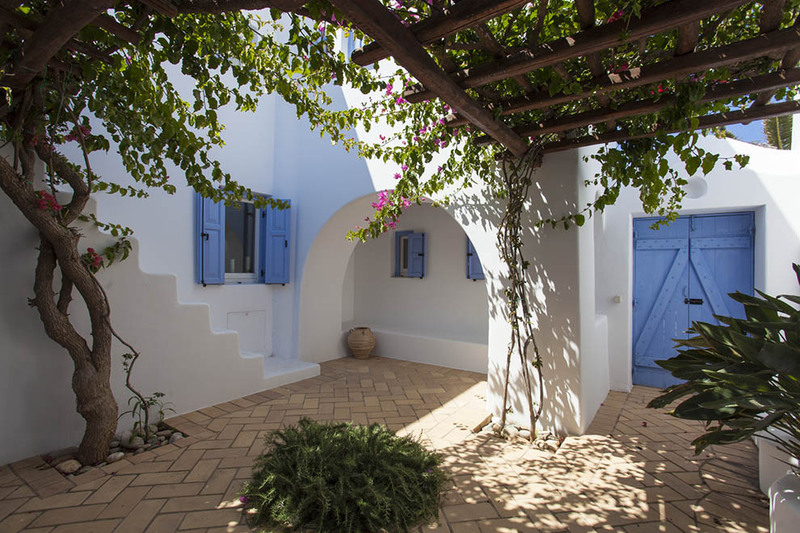 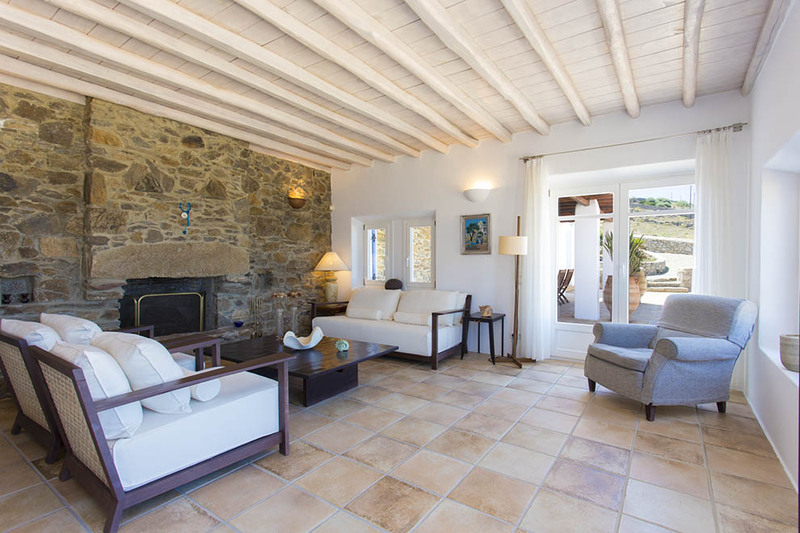 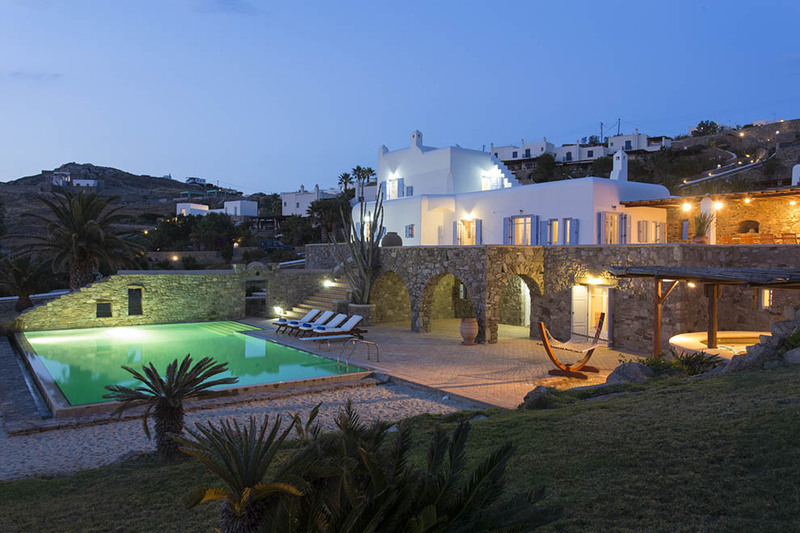 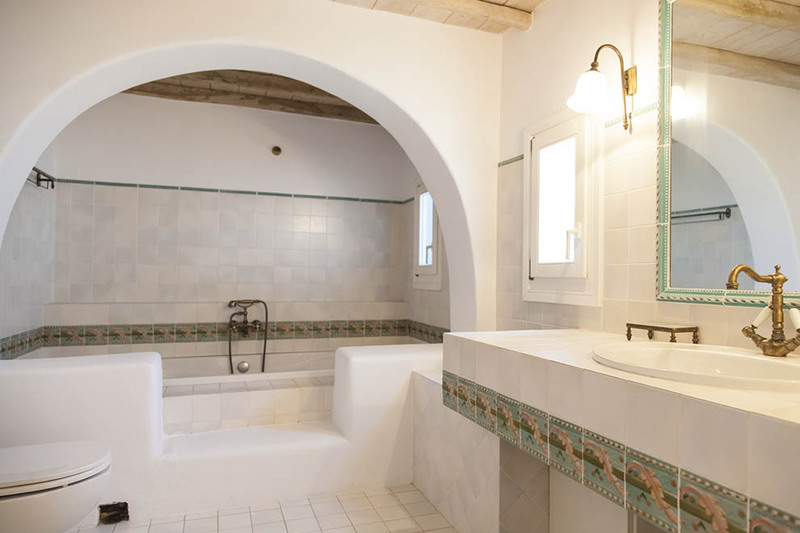 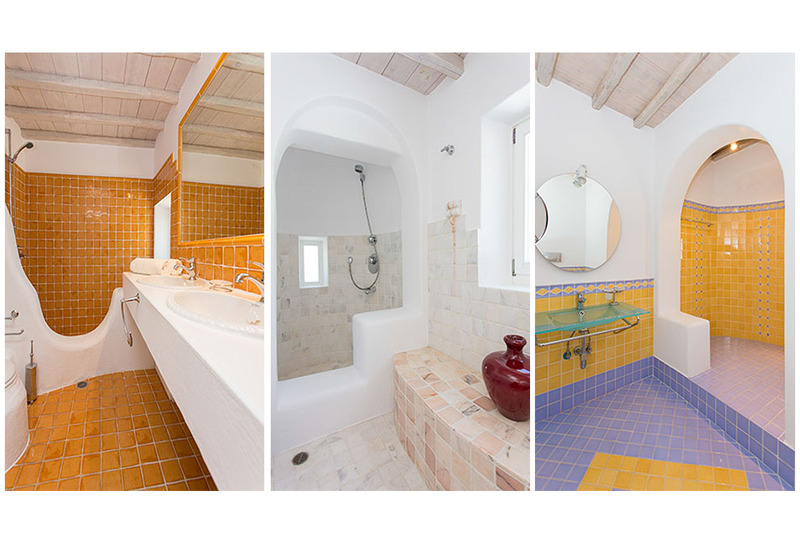 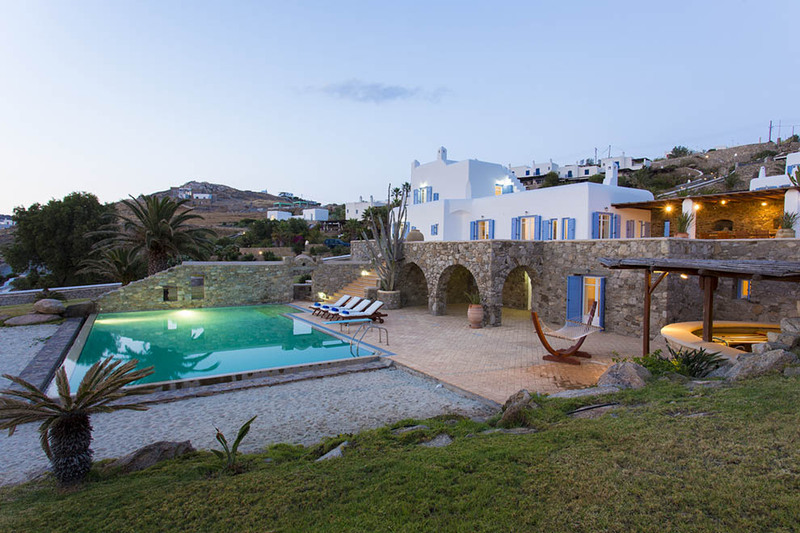 Villa “Aqua Touch” offers guests a memorable holiday since it is close to the well-known beaches of Ornos and Saint John as well as to the cosmopolitan nightlife of Mykonos Town. 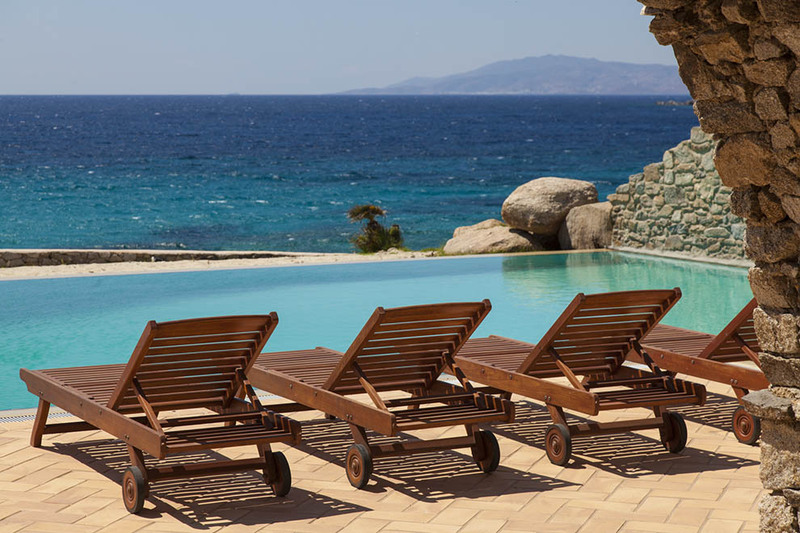 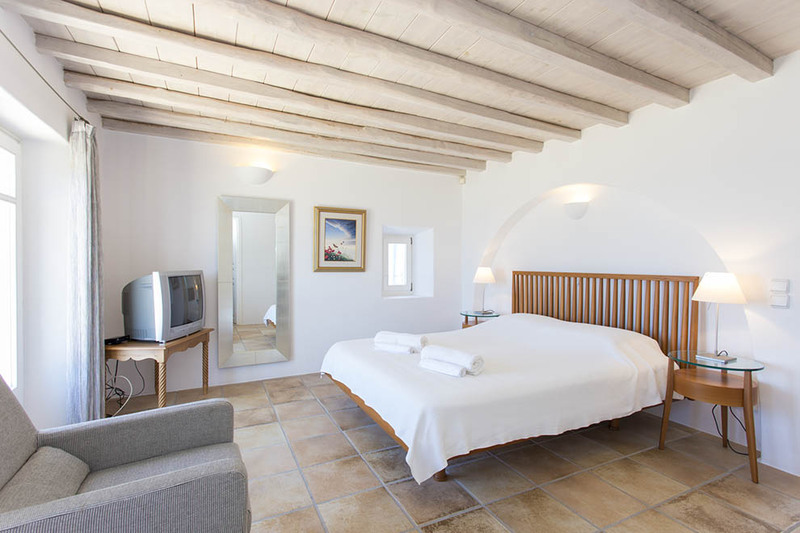 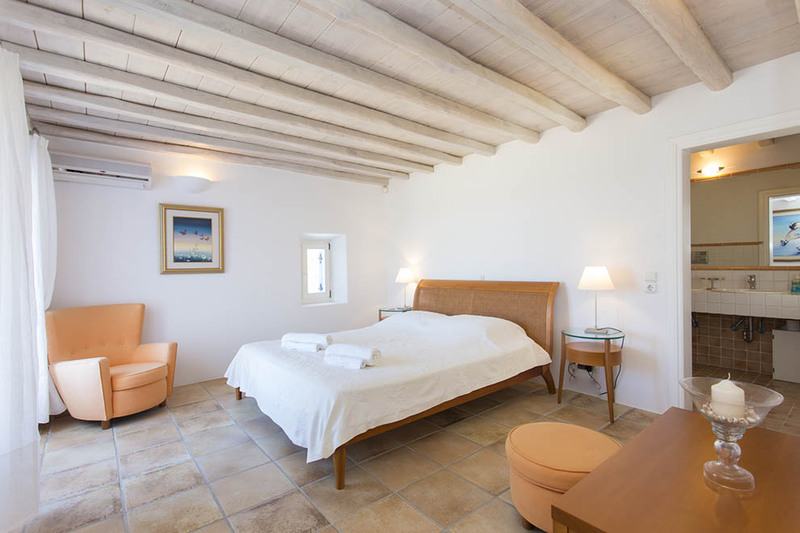 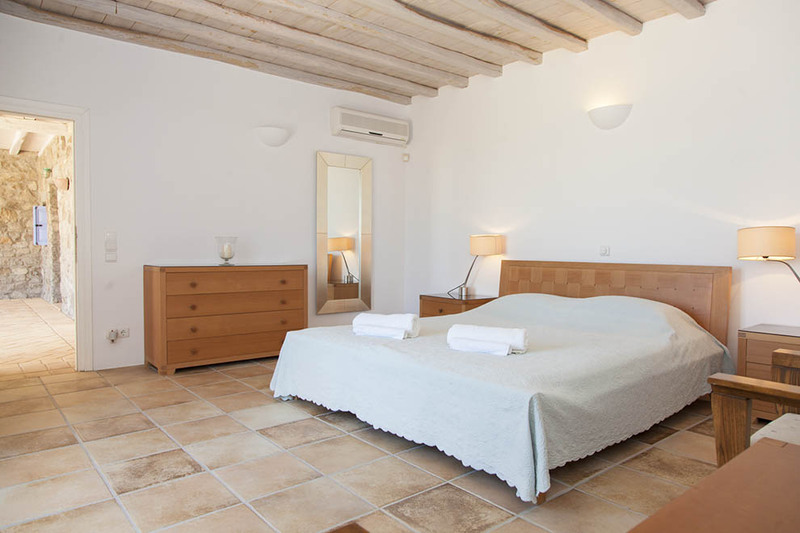 It is ideal for groups who love pleasure and recreation but also cherish relaxation and peace under the amazing sunsets, the glory of the ancient island of Delos and the serene sounds of the Aegean.